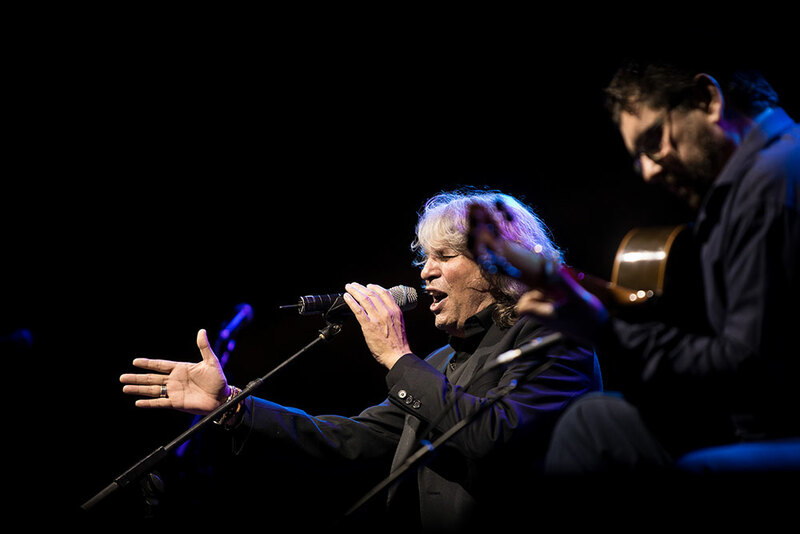 In the cafetería of the high-speed train, I ran into Raúl Cantizano who tells me about Israel Galván and Niño de Elche at the Sonar. 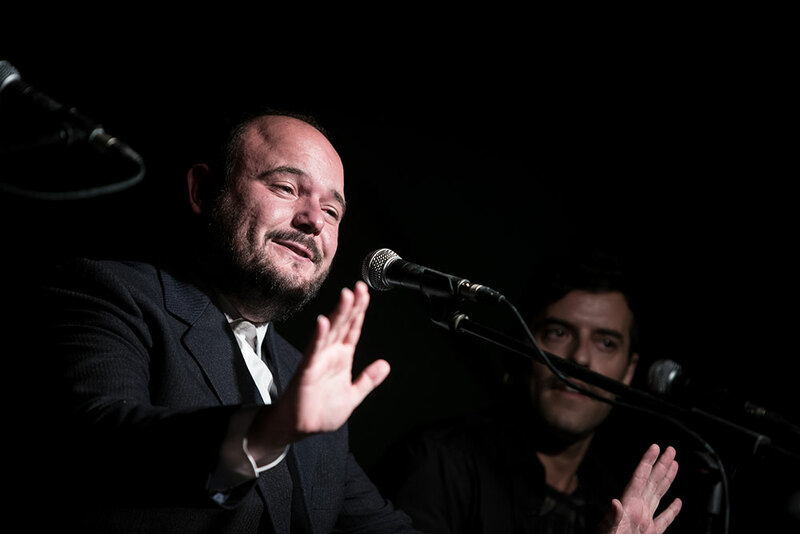 My host in Córdoba is Fernando Vacas, producer of the recording of Remedios Amaya “Rompiendo el silencio” and autor of the flamenco opera “A Través de la Luz” . That morning his father was laid to rest. 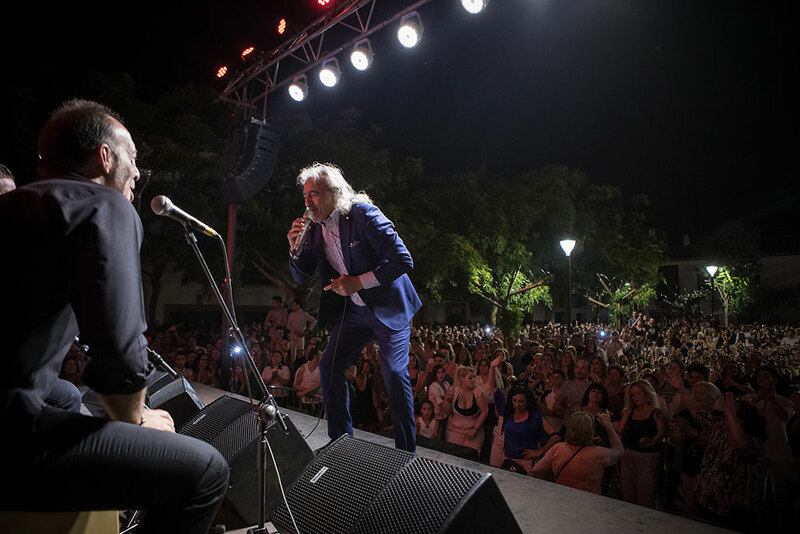 In a bar in the Corredera plaza they tell me that all the fuss about the “noche blanca” is no big deal any more, that the crowds flooding the city is a thing of the past, and now they’re looking for something else. I try to grasp it. 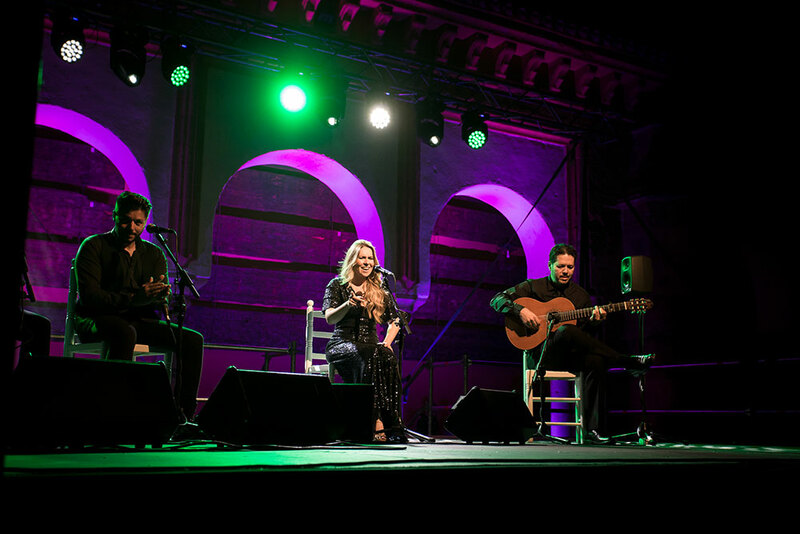 At three in the afternoon there are only tourists in the street, increasing in numbers as you approach the Mezquita, in the patio of the orange trees, Rocío Márquez is performing. Wonderful. As the afternoon approaches, I run into a college friend whom I hadn’t seen in over 30 years, we have dinner and set off to see Niño de Elche who is on an open-air stage at the Arte Contemporáneo center. 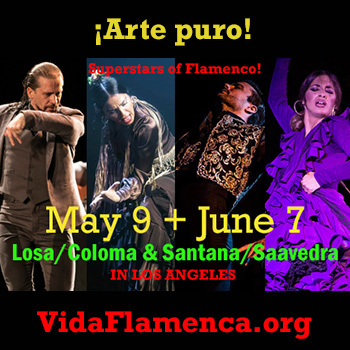 He starts out with his Antología del Cante Heterodoxo interpreting tangos de la Menegilda sung as if he were a diva from another era, he interprets the caña/pasodoble of Rafael Romero “El Gallina”, and when he gets to the rumba of Dolores Flores, he insinuates that things aren’t clear, that you can end up in jail for a song or a thought more quickly than asking “who set off that bomb?” The band has grown in electronic elements, there’s one more computer on the table, the singer doesn’t do a “performance” show as in presentations of his Antología, and he appears wearing a suit. There are two people in the rear keeping rhythm, and Raúl Cantizano is the lead guitar. There’s a small crowd in front of the stage, and it’s a very pleasant evening. Paco Contreras asks the lighting technician to take note of his passing through the Sonar, and the white lights flash on. It’s the moment when the frontier is crossed, and we go from heterodoxy to discotheque. Cantizano changes his guitar for a hurdy-gurdy and we’re in Raverdial, a mixture of Rave and whatever else is thrown into the pot. Anyone not the right age, or unwilling to move into that terrain, receives the mixture as a reasonable liberation. As you surely know, a certain sector considers Niño de Elche indigestible for flamenco stomachs. 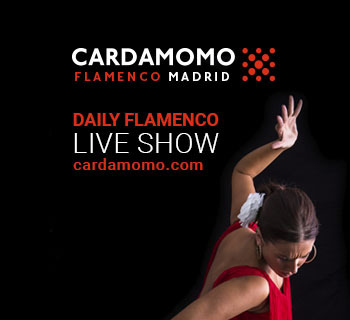 On the other hand, there’s a sector that considers what the Niño does is one of the few novelties of flamenco singing in the last 40 years, and there’s also a third sector for whom the history of flamenco is of no interest, and who find the attitude and work of this singer very stimulating. 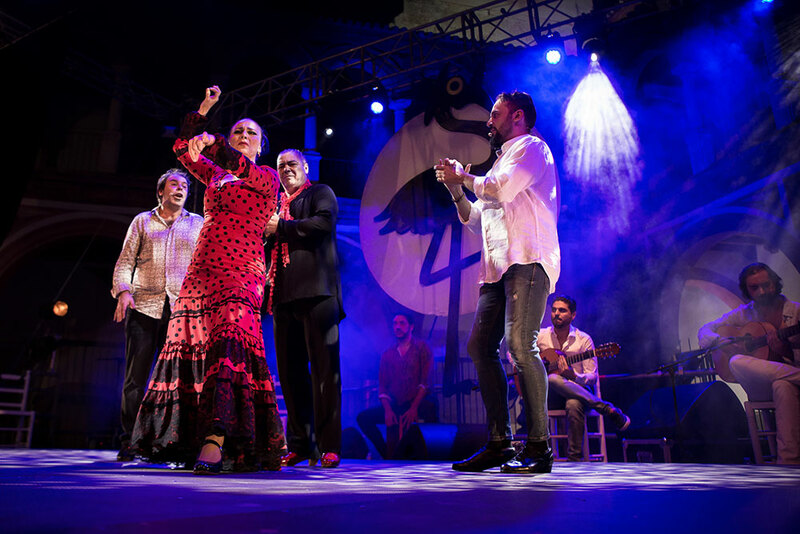 At that point, there were people who left the area in search of food, drink or real true flamenco. 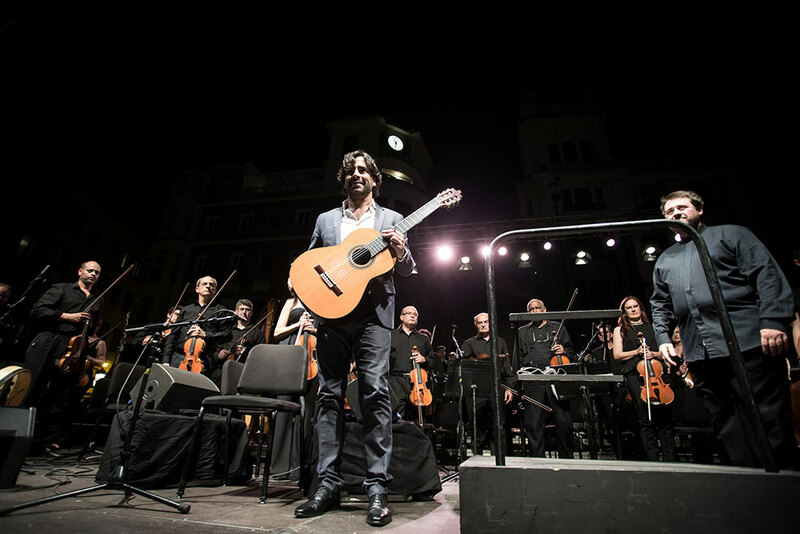 Because at that hour, what we’d already missed was enough to make a festival: Daniel Casares with Orquesta, David Palomar with Keko, Isabel Bayón, Rocío Márquez, Capullo de Jerez, Jesús Mendez, Antonio Canales with La Talegona among others. 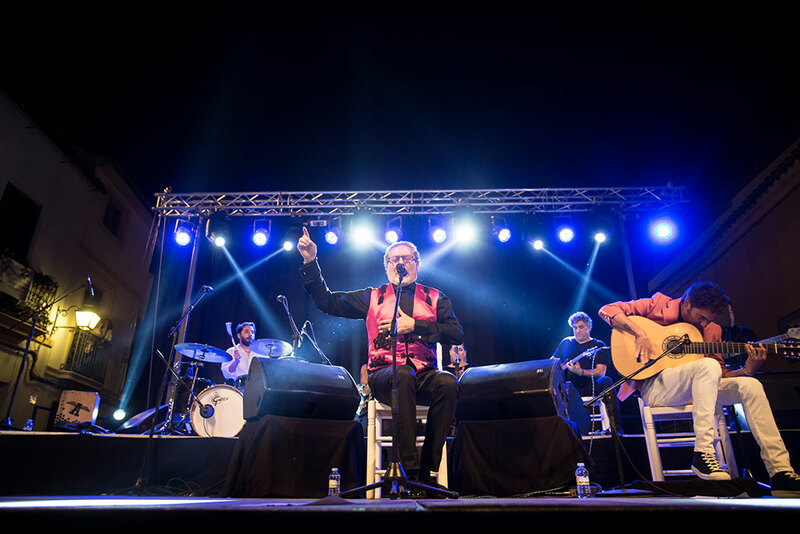 In Corredera plaza, we attended a magical moment with the Ali Khattab trio, the Egyptian musician who was trading off Arabic tunes with Kiki Cortiñas and Bandolero. At the Automático were the people fleeing from flamenco who had the chance to come to terms with a “planetary” sesión with the physical presence of two local artists, La Negra and Panky, who then went to hear Diego Carrasco at the Plaza del Potro that was filled to overflowing, and where we heard from friends that Niño de Elche’s show was the same one he did during San Isidro at the Vistillas. 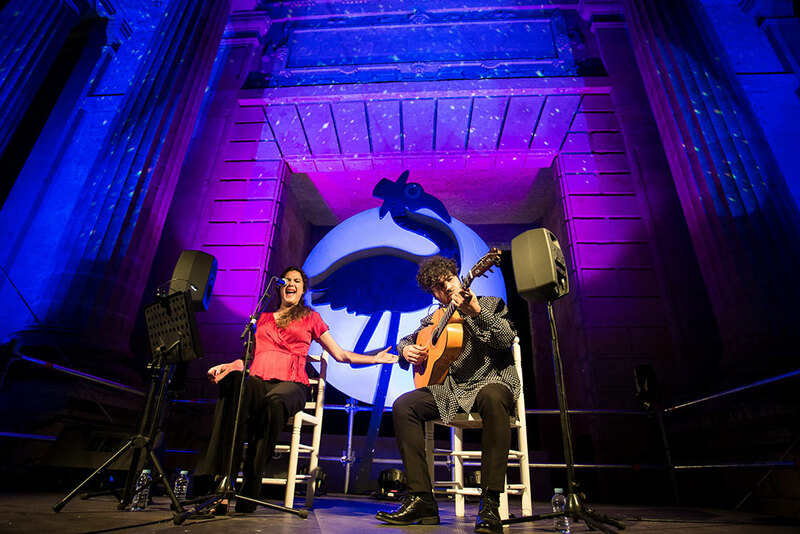 It all ended with Alba Molina and Joselito Acedo. I’ve sworn to return, but with lots of sandwiches, and with Google maps installed so I don’t get lost again.